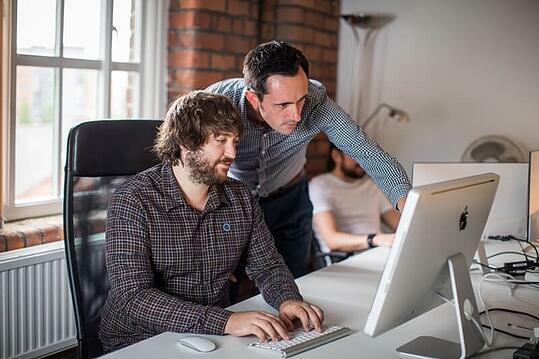 We don't just provide software then disappear. And there's a reason why. World class quality management systems need constant tinkering and reviewing for continuous improvement. Electronic quality systems driven by EQMS are no different. 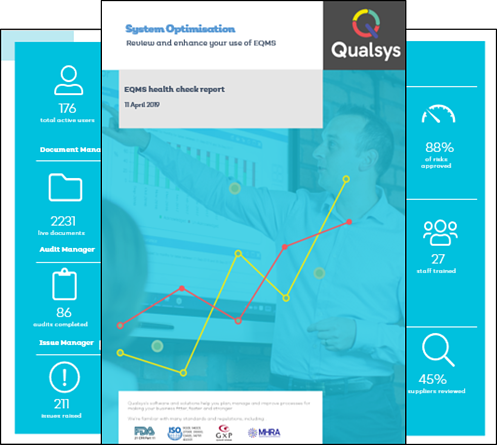 That's why the Qualsys services team have launched a new 'deep dive' health check report detailing how our customers are using their systems, where they are strongest, and where they could improve. And we reveal our three customers with the highest overall system health for March 2019. 1) You request a health check report from your account manager. 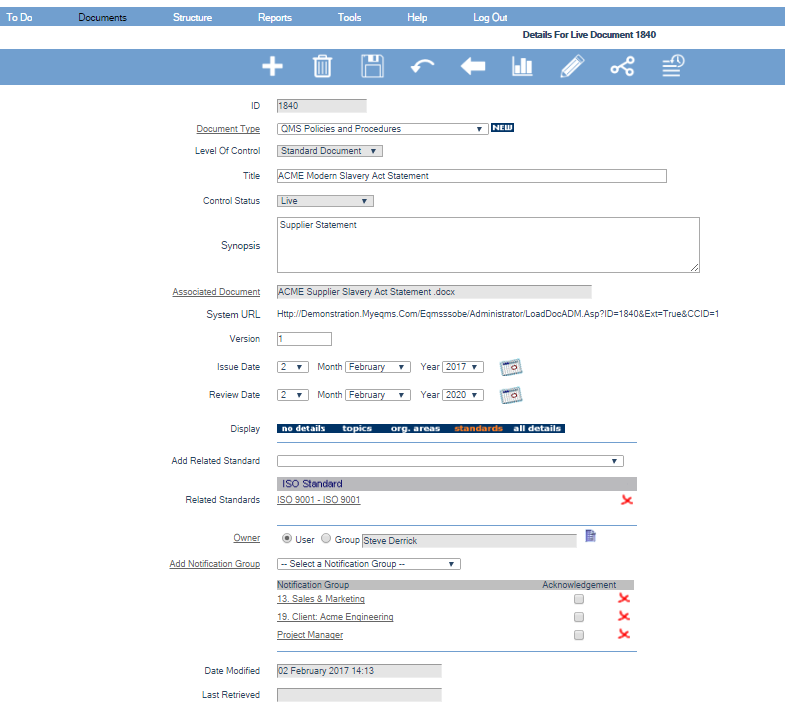 2) We pull your monthly usage data from your EQMS site(s), avoiding all personal and business-sensitive data (unless you specifically request otherwise). 3) We populate your health check report with this data so it's quick and simple to understand. Then we send it to you to share internally. The more users logging in, the more audit findings cleared, the faster your document approval time and so on, the healthier and stronger your electronic quality management system is. These are all great ways of measuring your success with our software. Multimillion FTSE 250 chemical manufacturer Elementis were our March winners, with strong user engagement, lightning-fast document approval times and active ongoing workforce development through Training Records Manager. Medical device manufacturer DYSIS came second, with thousands of controlled and read documents and an active issue management process supporting their CE-marked and ISO 13485-accredited QMS. Newcastle-based insurance provider MB&G had the next best engagement in March, with a strong mixture of document, audit and issue management being handled within EQMS to drive continuous improvement.